While organizing this marathon, I tried not to stick with the standard rock concert films. There are standouts in every genre, particularly when you go back to the early stages of the music festival. 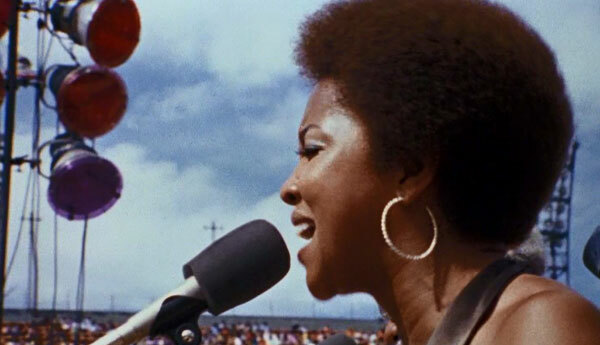 Three years after Woodstock, the Wattstax concert occurred on August 20, 1972. The Stax Records label from Memphis hoped to recognize the seven-year anniversary of the Watts riots. They sold tickets for only a dollar each and invited some of the biggest soul and R&B acts. The setting was the Los Angeles Coliseum, and a huge crowd arrived to celebrate the African-American culture. The festive affair is documented by Mel Stuart, who directed a wide range of films including Willy Wonka and the Chocolate Factory. 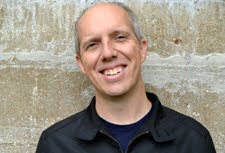 He uses this festival to explore relations both within and beyond the community. Racial tensions remain high, and it’s important to remain united against the challenges in America. This concert offers the opportunity to feel proud about the great art on display. The gigantic Coliseum doesn’t feel like the most intimate location to have an inspiring gathering, but the setting is comfortable because of the crowd’s excitement. The artists perform on a stage in the middle of the football field, which creates a fairly large space behind the bands and the audience. The concert’s time period is crucial because it comes after the heyday of the Civil Rights movement. There have been great strides, but it’s clear there’s still a long way to go. The tensions and anger that sparked the Watts Riots remain seven years later. This celebration is designed to create a unified mood that will continue after the final song has ended. The interesting surprise about Wattstax is how frequently Stuart shifts away from the concert. He spends a considerable time just talking to people about their experiences. Segments focus on specific aspects of life including religion, identity, romance, and dealing with the police. 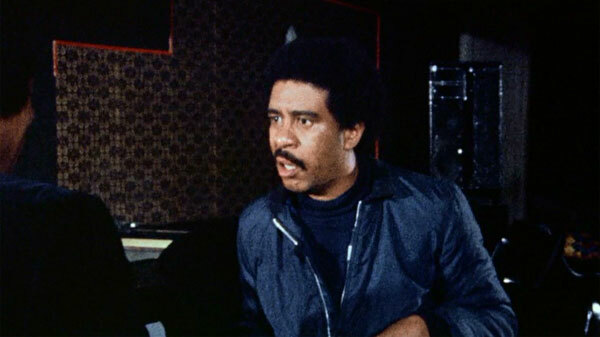 Richard Pryor gets a lot of screen time to deliver his biting comedy. Remembering his screen persona from the ‘80s, it’s easy to forget the anger within his humor. He plays it like a joke, but it’s clear there’s frustration driving his comedy. We venture into barber shops, diners, and other sites to get an up-close perspective on the issues facing African-Americans. This might frustrate viewers looking for a more straightforward concert film, but it brings a greater context to the festival that adds to the importance. We’re not just watching some bands play a few songs but are observing as people come together to create a better life. The excitement varies depending on the artist, but there are no duds in this group. The Bar-Kays have great energy in their lavish outfits as they perform “Son of Shaft”. I knew little about them before this movie despite their popularity for several decades. It’s no surprise that The Staple Singers are one of the sharpest groups and have a vivid stage presence. Pops Staples and two of his daughters belt out “Respect Yourself” and remind us of their great talents. Some performances happen away from the main stage as Stuart heads out into the community. The Emotions sing “Peace Be Still” at a local church, and Johnnie Taylor belts out “Jody’s Got Your Girl and Gone” at a night club. It’s possible that Stuart liked these better than some of the festival acts, though I expect it relates more to his goals for this movie. He’s interested in more than the music and travels to the public spots to keep the momentum rolling. 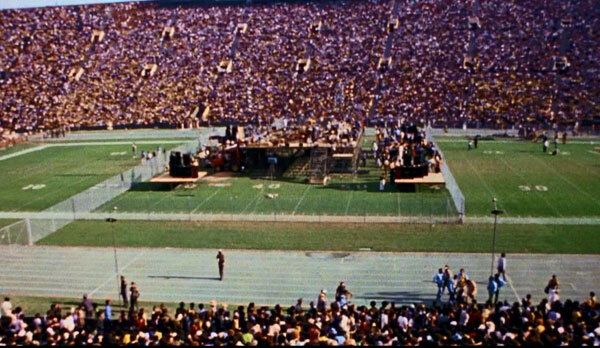 The best moment has Rufus Thomas requesting that the crowd move into the field while he plays “Do the Funky Chicken”. This adds to the party-like atmosphere and gets everyone in the right mood. The challenge appears when he asks them all to go back to the seats. It’s remarkable that so few people object, but there are some jokesters. One guy in particular just won’t give in, and Thomas eventually gives up and asks the crowd to forcibly remove him. The scene doesn’t get violent and is comical while showing the fun in this audience. 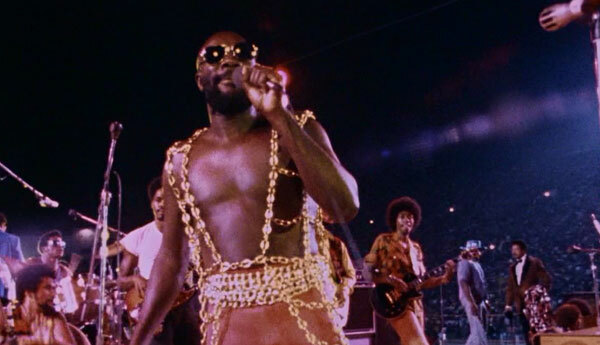 Isaac Hayes ends the show and brings a cool demeanor to the headlining spot. After playing the popular “Theme From Shaft”, he closes the movie with the emotional “Soulsville”. Beyond the songs, the highlight is an appearance from the fiery Reverend Jesse Jackson as he leads the crowd to chant “I Am Somebody” as part of the invocation. It’s easy to forget just how magnetic he could be, particularly in his younger days. 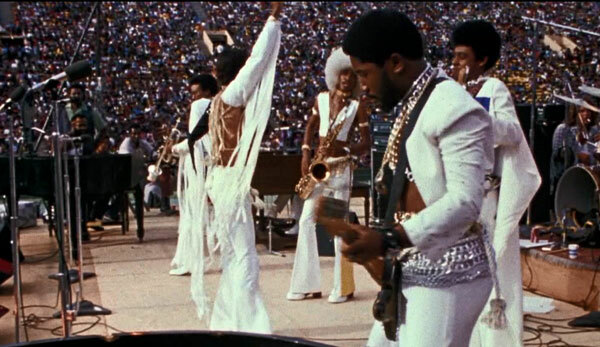 Wattstax doesn’t rank among the top concert films, but there’s still plenty to enjoy with Stuart’s approach. He showcases many great artists without feeling stuck within the expected structure. The stretches away from the Coliseum are intriguing and give a surprising look at the time period. I’m too young to understand the racial tensions in the ‘60s and ‘70s, so the interviews provide an interesting historical context. The comments might seem nasty if spoken today, but the honesty reminds us of the past. There’s still plenty of room for improvement now, so it’s hardly an outdated artifact. 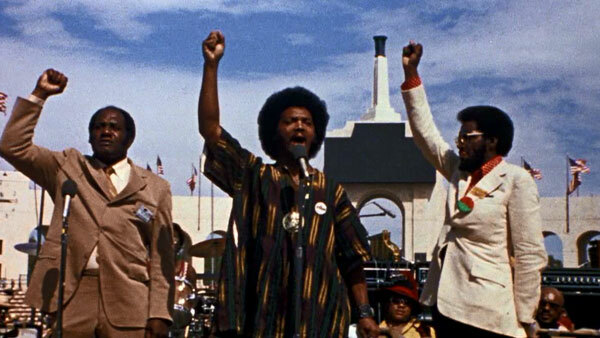 This film still feels relevant and combines the issues with remarkable musical talents. Stuart takes a few odd detours but doesn’t lose focus on presenting the challenges facing the community. The music brings everyone together despite the difficulties that remain once the last note is played.